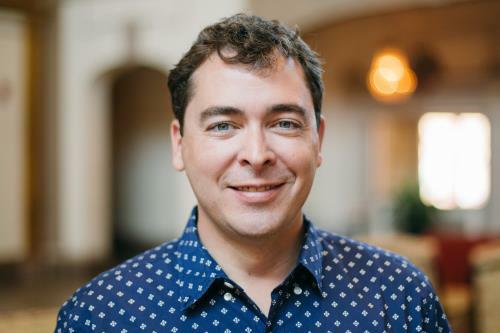 Mayor Andy Berke has appointed Adam Kinsey and Jeff McClendon to the board of commissioners for the Chattanooga Housing Authority. Mr. Kinsey is a real estate developer and entrepreneur focusing on urban, mixed-use and entertainment projects. Since 2001, he has been involved in projects totaling more than $350 million in development that emphasize living, working and playing in downtown settings. Among his projects is the Chattanooga Choo Choo, which has seen a transformative redevelopment of one of the city’s most treasured properties. The 24-acre site houses restaurants, a museum, music venues and nearly 500 residential units housing more than 700 residents. “Adam Kinsey knows the importance of working with businesses, property owners and area stakeholders to build consensus as projects are developed. His vision for redevelopment and success in this arena will be a tremendous asset as he joins the board,” said Mayor Berke. Mayor Berke also appointed Jeff McClendon to the Board of the Chattanooga Housing Authority. Mr. McClendon is serving the unexpired term of CHA resident Bettye Robinson, who passed away earlier this year. 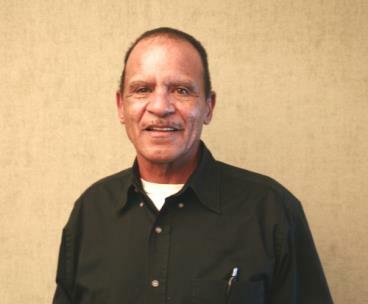 Mr. McClendon currently serves as the president of the Mary Walker Towers Residents’ Association and has been a resident of the CHA community for six years. In that position, he regularly works with residents on many issues and leads the lunch program providing meals to the community. The Chattanooga native is a graduate of Kirkman High School and served in Vietnam in the U.S. Army. “As a resident of one of our CHA communities, Jeff McClendon brings unique experience to the board. His insights and leadership will be extremely valuable and we appreciate his willingness to serve as a member of the board of commissioners,” said Mayor Berke.